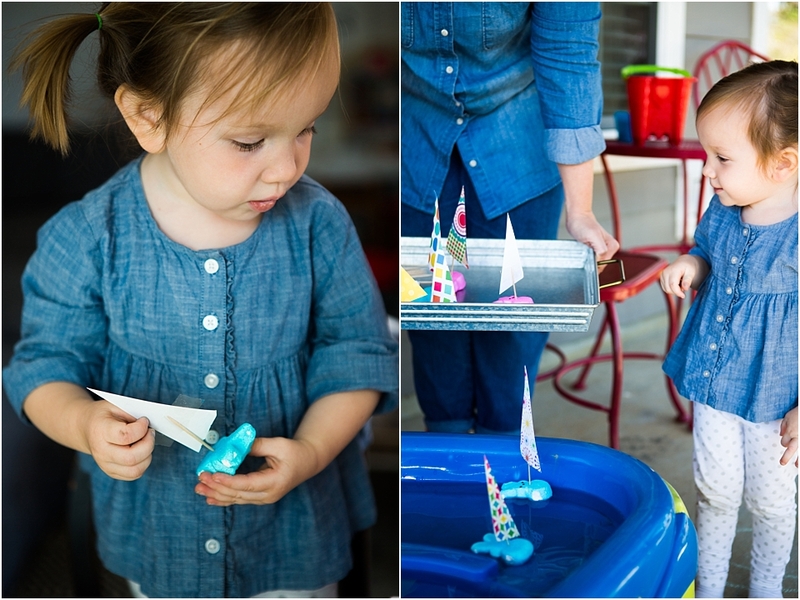 Grab your peeps and make boats to see if they float or sink. 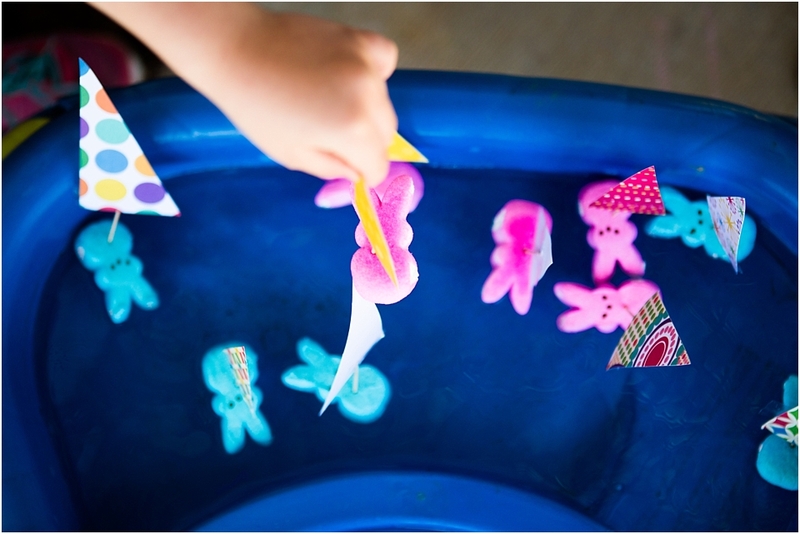 Science activities for kids evoke thought and hands on learning for preschoolers as they explore Easter science peep boats. 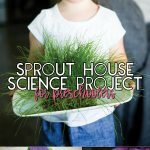 This simple science activity for preschoolers is sure to be filled with fun but ultimately learning through the STEAM process. Using tape attach a toothpick to the sail. Insert sail/toothpick into the peep. Depending on your child’s age have them make sails out of different materials i.e. tissue paper, regular computer paper, fabric etc. Let them use their imagination. Have a race while blowing your Floating peep boats with a straw. 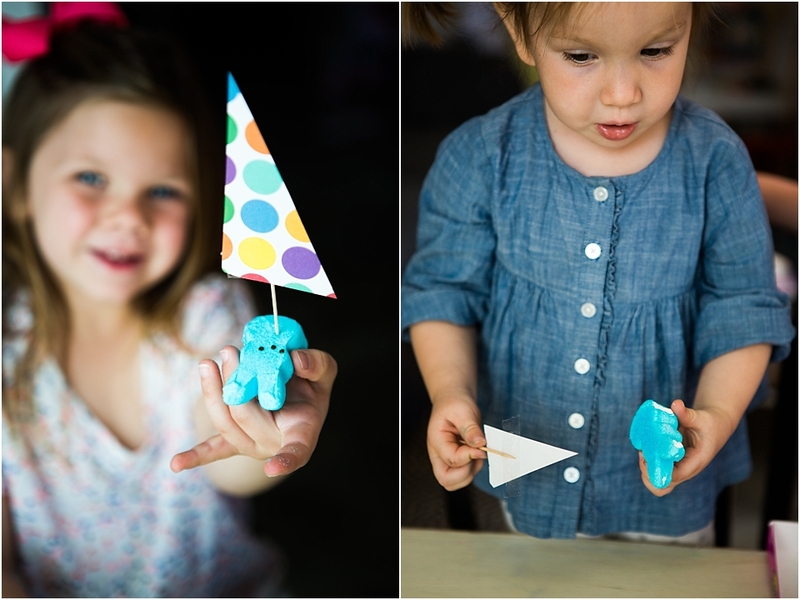 Have your child place the sail at different spots on the peep. Have your child make different size sails. 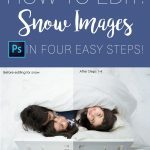 If you have been around me long enough, you know I’m an advocate of the STEAM process while learning. 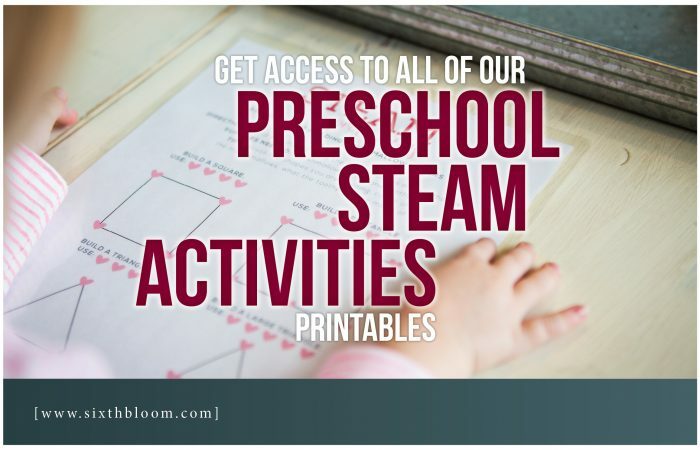 See more here if you aren’t familiar with Everything You Need to Know about STEAM. Hands on is where the science experimentation comes into importance! 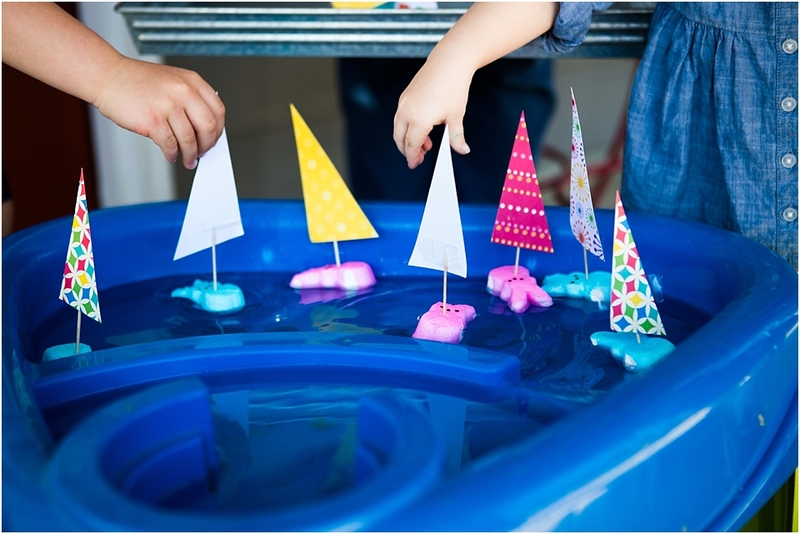 Place your floating peep boats in a container of water and let them float, see which ones tip over, which ones stay a float, which ones move forward etc. 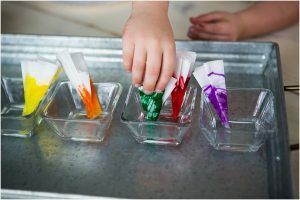 We used a water table but you can use any container and add water for this science activity. 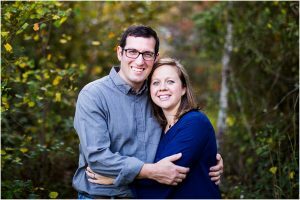 Investigate: Always let your preschooler/toddler/child investigate the materials on their own. 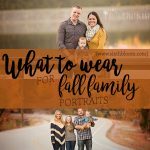 This allows for a much smoother activity time. I’m not talking about letting them destroy the materials rather feel of the marshmallows, cut their own paper triangles etc. Discover: Now let’s discover how we are going to make this floating peep boat and put it together. 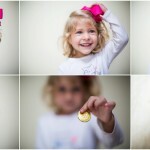 Every ounce of learning you can give to your preschooler go for it. Talk about the toothpicks and what they are made of etc. Connect: We are making boats – talk about what other objects they know float, what do we need to have the boats float (i.e. water, marshmallow etc) connect the concepts and idea of the science activity to their world. 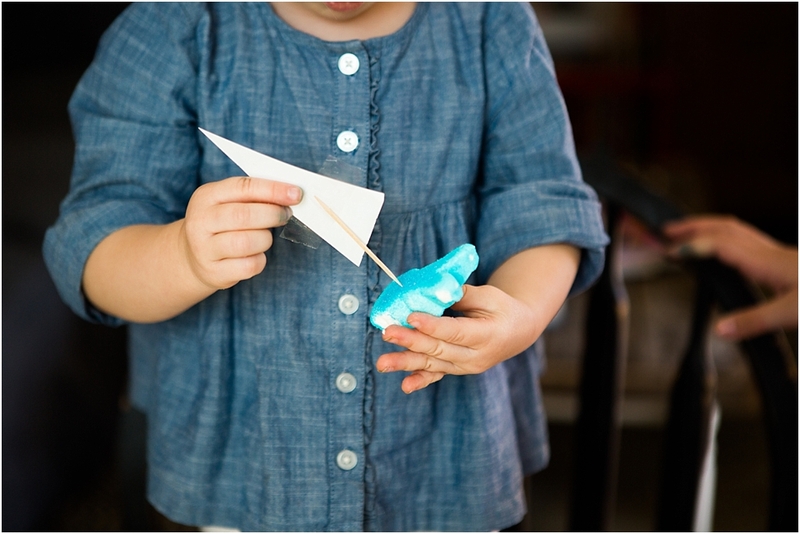 Create: Let them have the freedom to cut different shape or size sails. 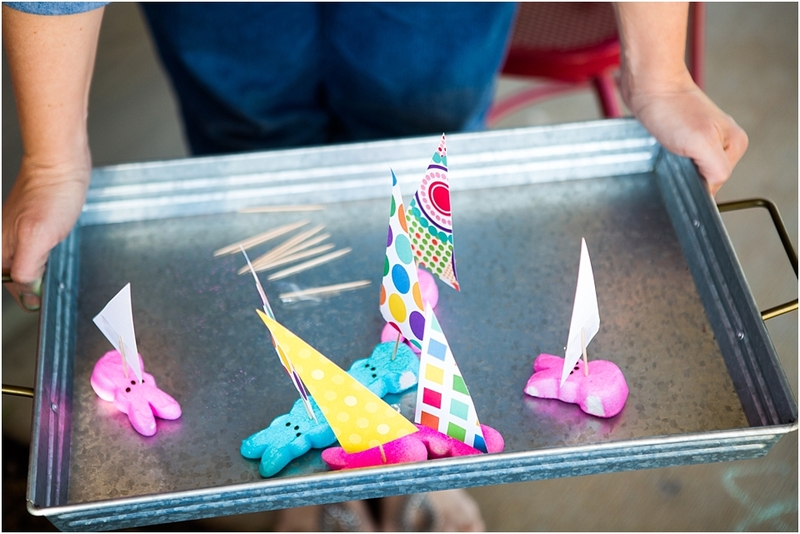 Let them stick the sail in the marshmallow peep at different spots. Why did the floating peep boat float? Which sail was the most stable for the boat? Was there a certain shape or material used that didn’t work well for the sail? Does it matter if the toothpick is in a different spot on the peep? Explore wind by taking a straw and blowing on the boat to get movement. 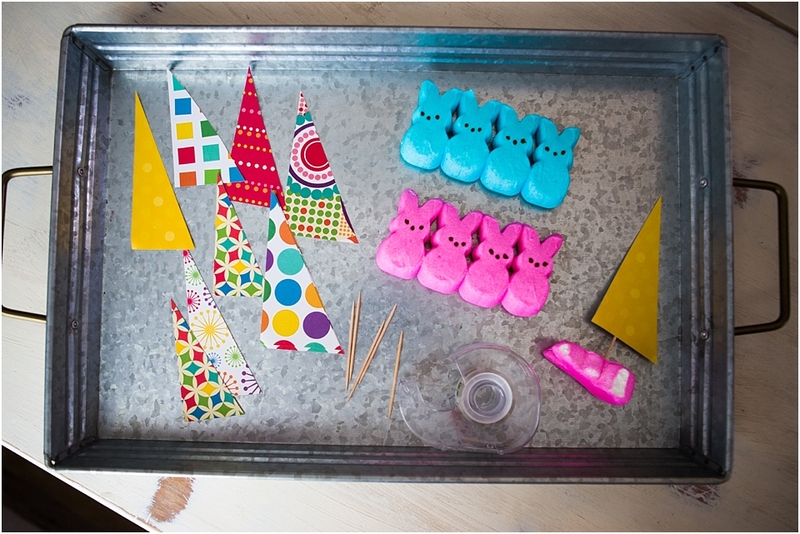 TIP: The peep marshmallows don’t last terribly long in the water. They get soggy and mushy encouraging the kids to play after a short bit. 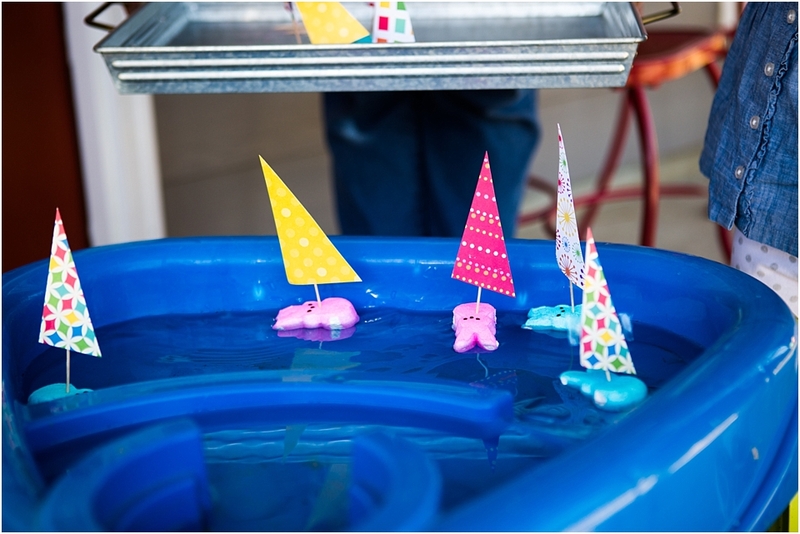 So once you set your floating peep boats in the water be ready to observe the science activity right away with the kids.